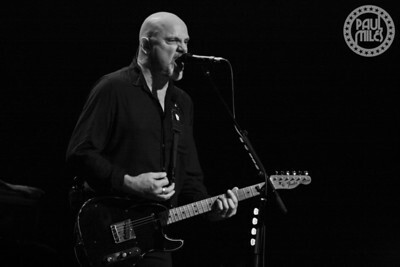 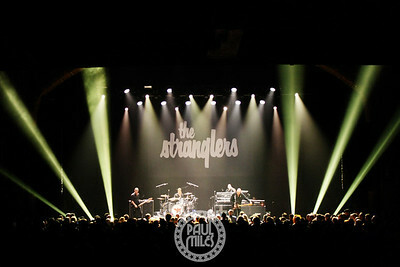 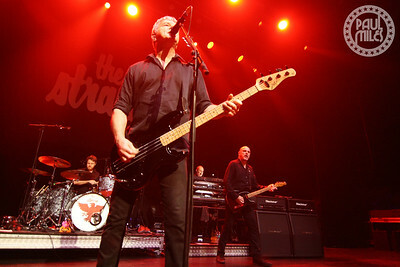 English punk rock band The Stranglers played Melbourne's Forum Theatre on Tuesday 6 February 2018, to kick-off their Australian tour dubbed "The Classic Collection." 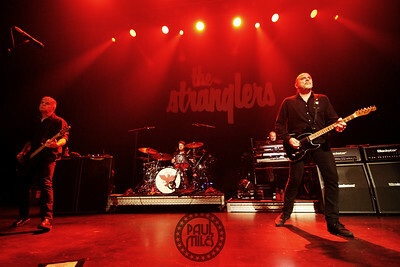 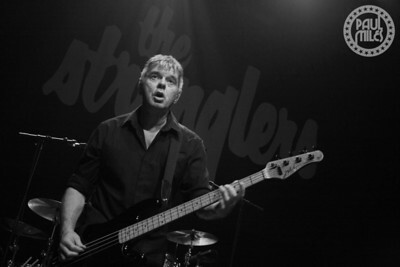 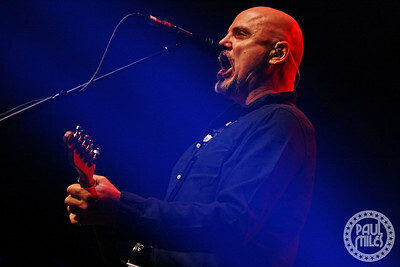 Formed in Surrey during 1974, and coming to prominence during the heady days of the '70s/'80s Brit-punk explosion, The Stranglers are currently riding high on the crest of a resurgent wave of popularity, testament to their considerable musical talent and the enduring quality of their songs. 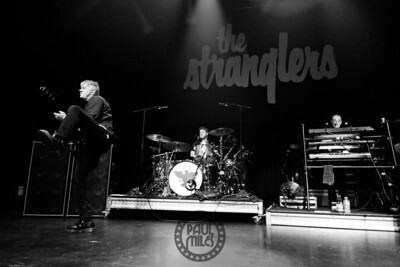 They had major mainstream success with their 1982 single Golden Brown, following on from hits of the '70s including Peaches, Always the Sun, Skin Deep, and No More Heroes, plus their 2003 Top 40 hit Big Thing Coming, which was seen as a return to form. 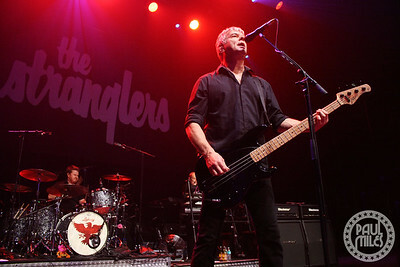 The band has achieved some 23 UK Top 40 singles and 17 UK Top 40 albums to date in a career spanning four decades. 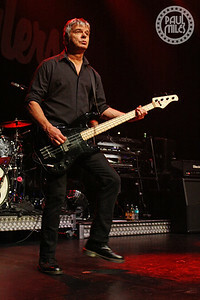 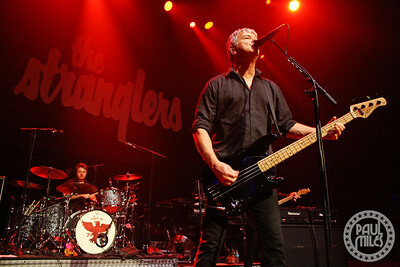 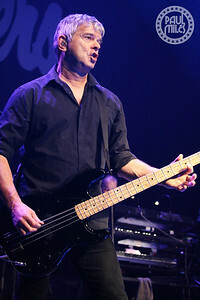 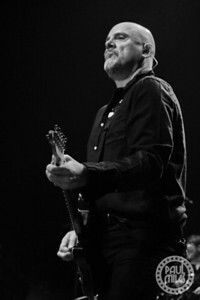 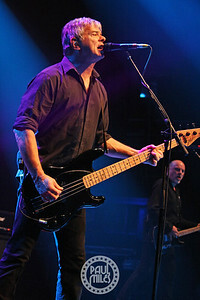 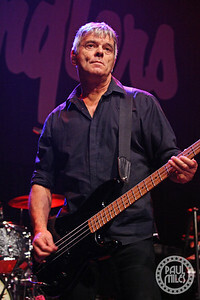 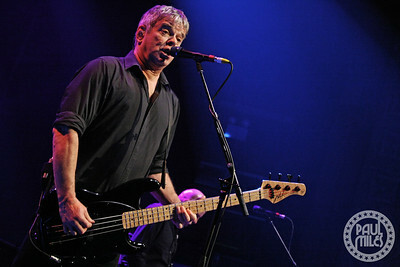 As one of the longest-surviving and most "continuously successful" bands to have originated in the UK punk scene, The Stranglers enthralled their audience with an exciting mix of material bearing the distinctive signature style of driving rhythms, anthemic melodies, quirky time signatures and occasional dark humour, held together by their trademark rumbling bass lines and swirling keyboards. 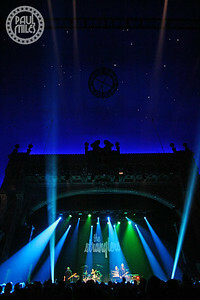 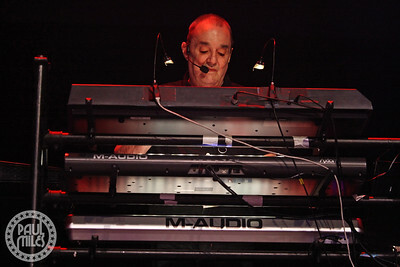 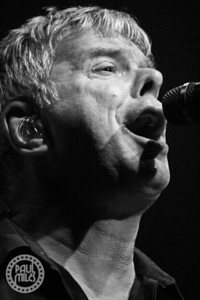 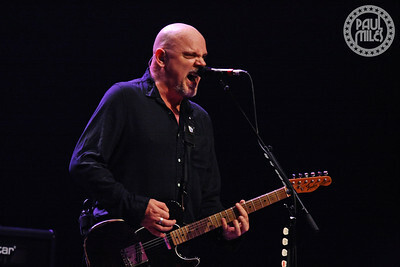 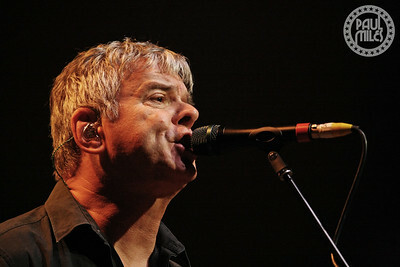 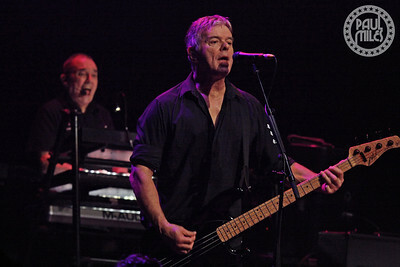 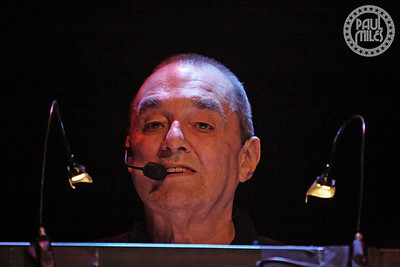 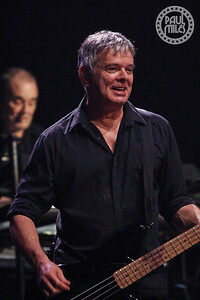 Lead vocals are handled from song-to-song by bassist Jean-Jacques Burnel, keyboardist Dave Greenfield, and guitarist Baz Warne, while the band also includes touring drummer Jim MacAulay.